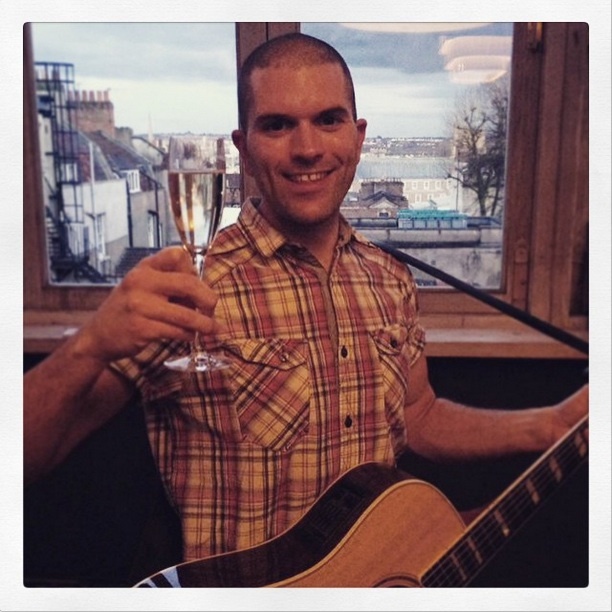 Tonight I played some live acoustic music at Goldbrick House, Bristol for the Bristol Wedding Tweet Up. The Tweet Up is an informal get-together arranged by Kirsten aka The Little Wedding Helper for people in the wedding industry. It’s a good excuse for us all to get together, have a glass of bubbly, some canapés and a good chinwag! Goldbrick House is a lovely venue on Park Street in the centre of Bristol. I’ve played a couple of weddings there before, but never been up on the top level before (the Orangery). It’s absolutely beautiful with some great views. 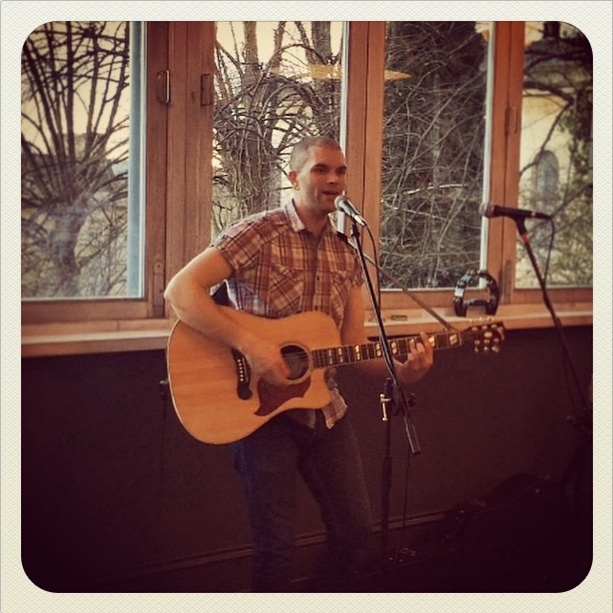 This entry was posted in News and tagged acoustic, appearance, appearances, Bristol, central, centre, Clifton, entertainment, Goldbrick House, guitar, guitarist, live, live music, music, musician, performance, singer, singing, Tweet Up, Twitter, venue, wedding, weddings by Pat McIntyre. Bookmark the permalink.